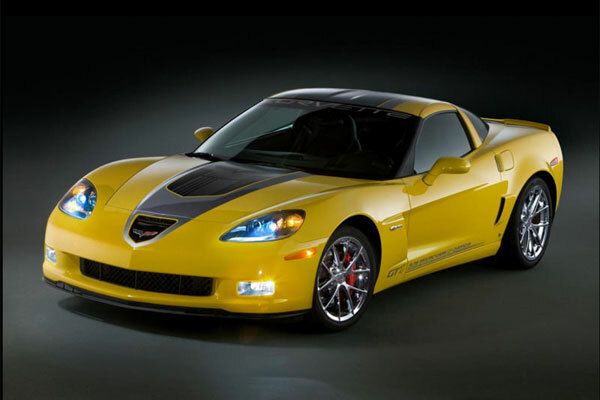 People love those cars which have impressive mpg values and also produce exciting Horsepower with superb torque. If you are looking for some powerful and state-of-the-art car the following list of “5 Most Powerful Cars” can help you in the selection of right vehicle. 2012 Ford Mustang is the first car in our list of “5 Most Powerful 2012 Cars” and it is equipped with 5L V8 engine which produces 412 Horsepower and Torque of 390 lb-ft. On its release Mustang Marketing Manager Jim Owens said, “Mustang made a statement last year with the new engines and improved fuel economy. This year, we are giving our customers features that put them more in control of their driving experience and expand their storage options in the visor.” Ford has given option to customers to select the best package which suits their needs i.e. Reverse Sensing System and Security Package, HID Headlamps and Security Package. EPA ratings of its engine equipped with 6-speed automatic transmission are 19mpg in the city and 31mpg on the highway. 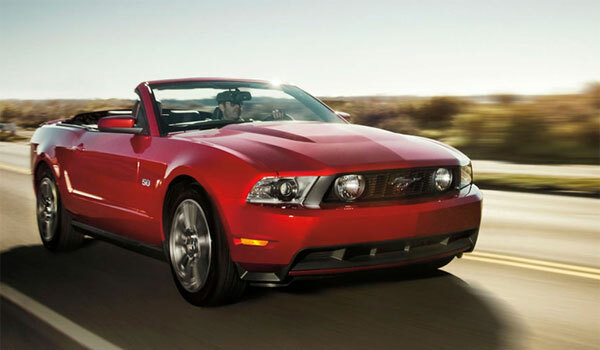 EPA ratings of Mustang powered by 6-speed manual transmission are 19mpg in the city and 29mpg on the highway. 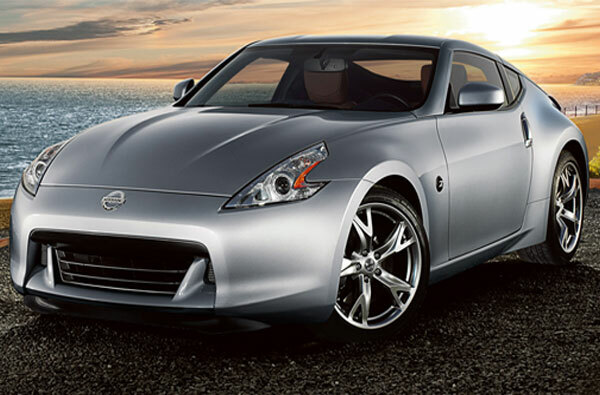 2012 Nissan 370Z Coupe is available in three models i.e. 370Z Coupe, 370Z Touring and NISMO 370Z, both 370Z Coupe and 370Z Touring are equipped with standard 3.7L DOHC V6 engine which is most powerful engine in its class and available with options of two transmission i.e. 6-speed manual/7-speed automatic transmission. Estimated EPA value of Nissan 370Z Coupe that features 7-speed automatic transmission is 19mpg in the city and 26mpg on the highway and those models which are equipped with 6-speed manual transmission their EPA value is 18mpg in the city and 26mpg on the highway. 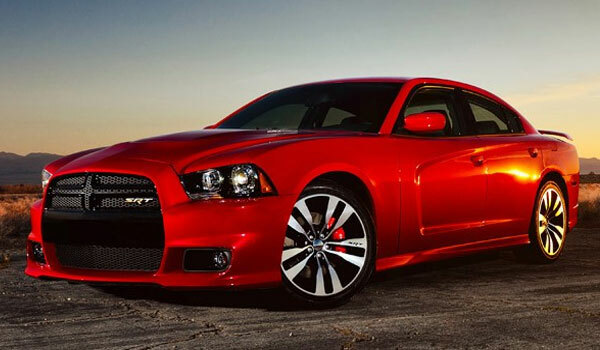 2012 Dodge Charger SRT8 is powered by 6.4L HEMI V8 engine which produces 470 Horsepower. President and CEO of SRT and Motorsports Ralph Gilles said, “The 2012 Dodge Charger SRT8 Super Bee is a salute to the fun-loving past of Dodge muscle cars powered by the legendary 392 HEMI(R) V-8 in a back-to-basics performance machine.” One can accelerate this superb car from 0-60mph in just 4 seconds and top speed of 175mph can be achieved with it. 2012 Mitsubishi Lancer Evolution GSR is the last car in our list of “5 Most Powerful 2012 Cars”, it features 2L Turbocharged 4-cylinder engine which produces 291 Horsepower and Torque of 300 lb-ft and its estimated mpg value is 17 in the city and 23 on the highway. 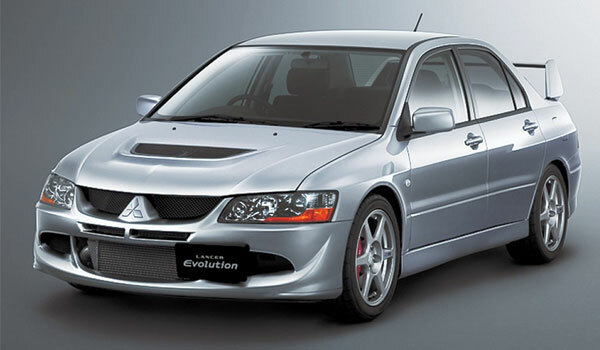 Mitsubishi has especially designed this car to fulfill the needs and desires of those people who love to drive powerful and performance oriented cars.